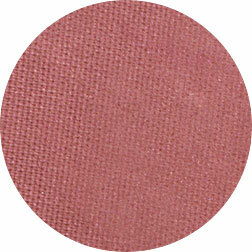 Ultimate Blush by Blue Water Naturals! Ultra satin and lightweight powder, brushes on to a smooth finish! Perfectly pigmented, color never looks dry or flat and is great for contouring face shapes. Layer up for stronger color, or tone it down. Tons of colors to choose from!